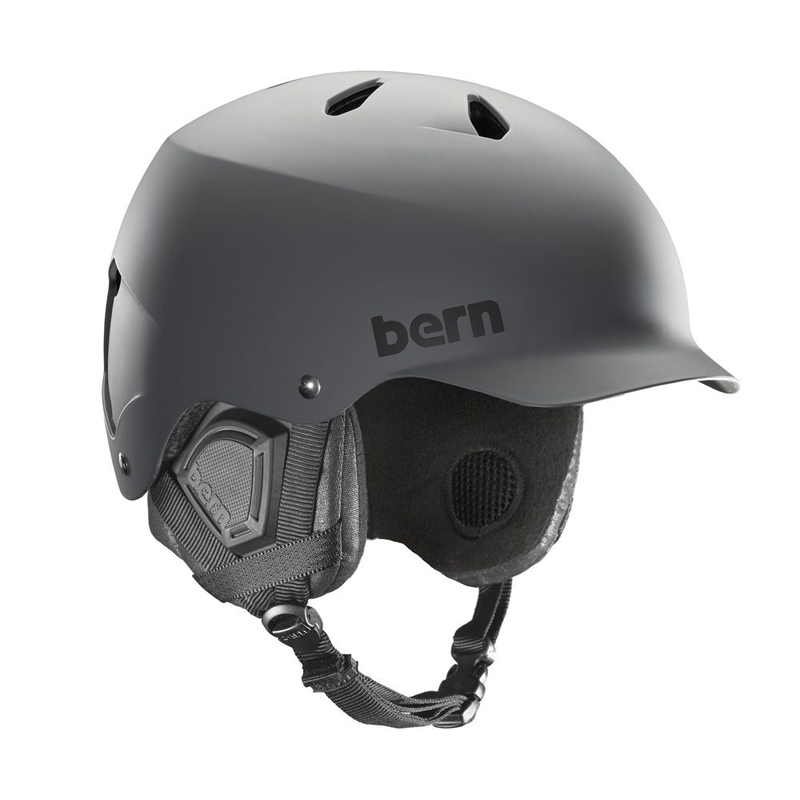 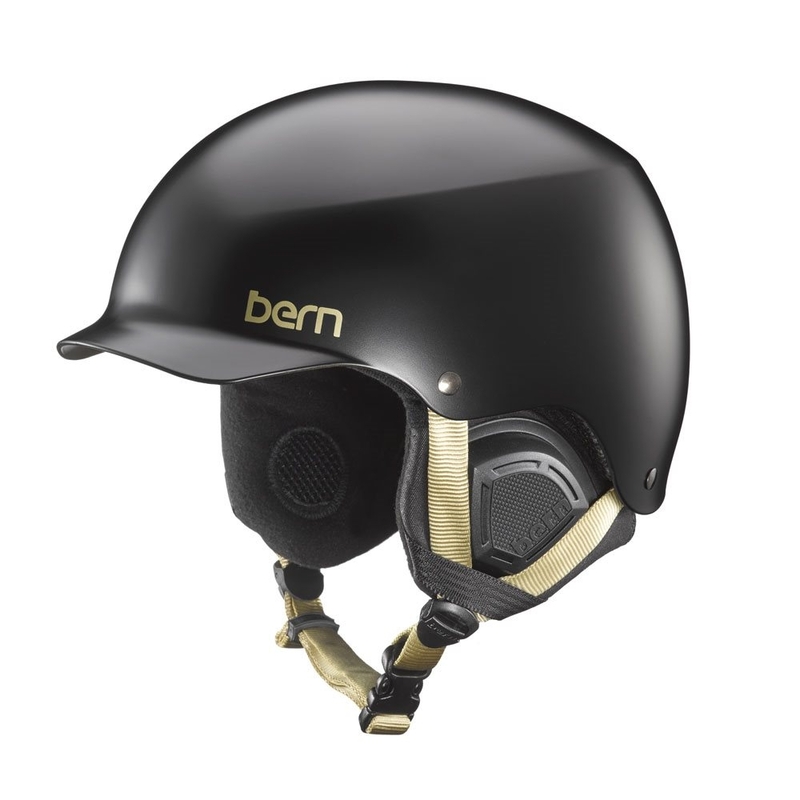 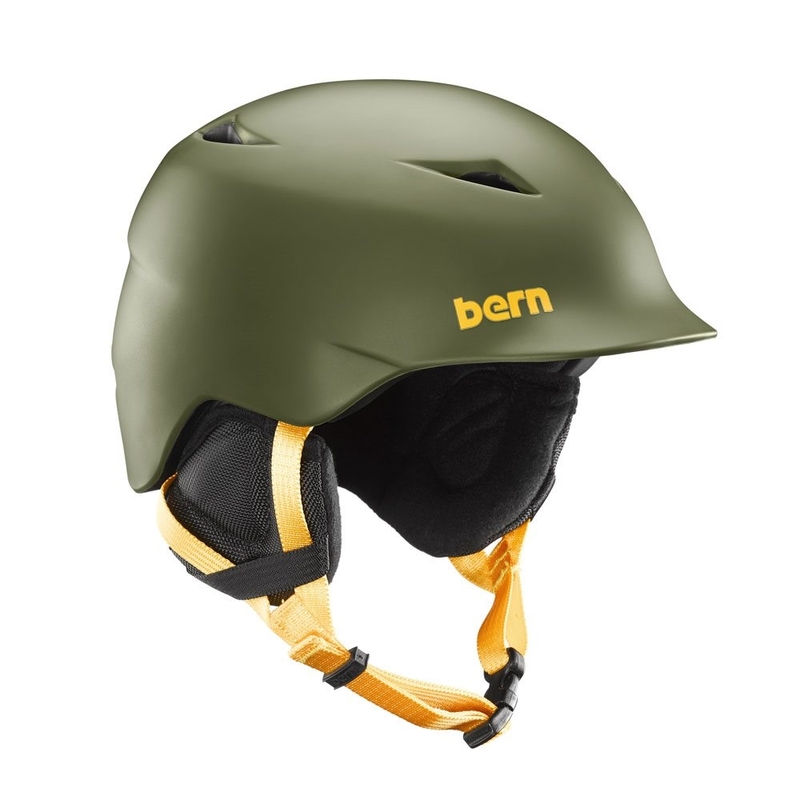 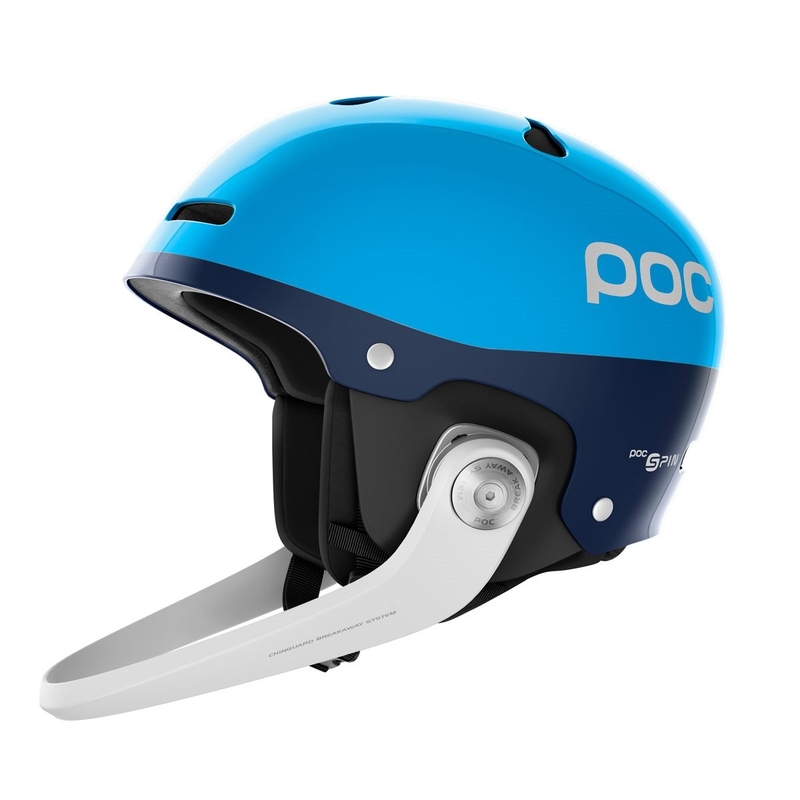 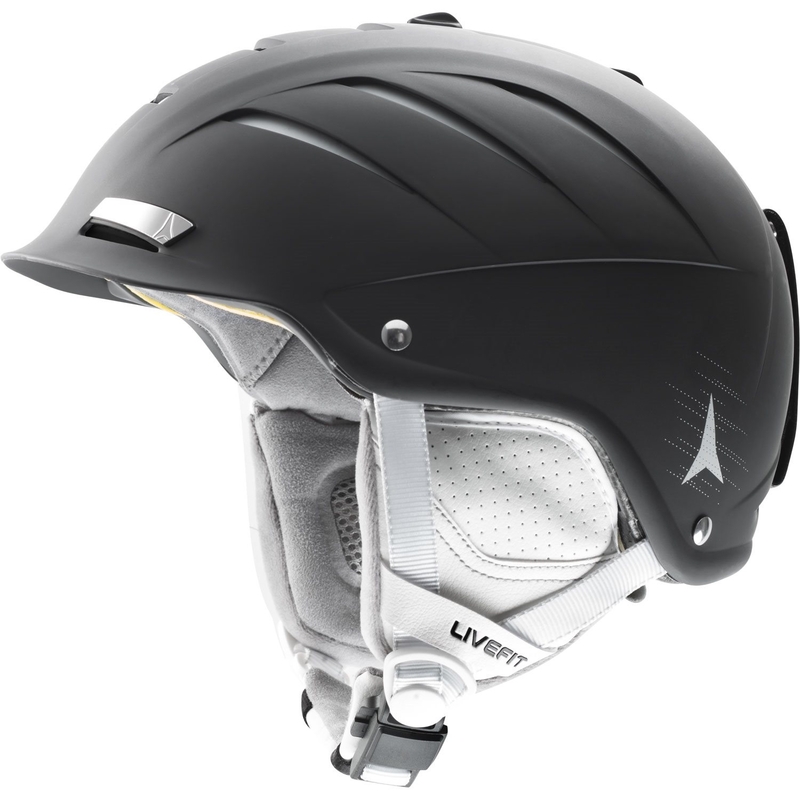 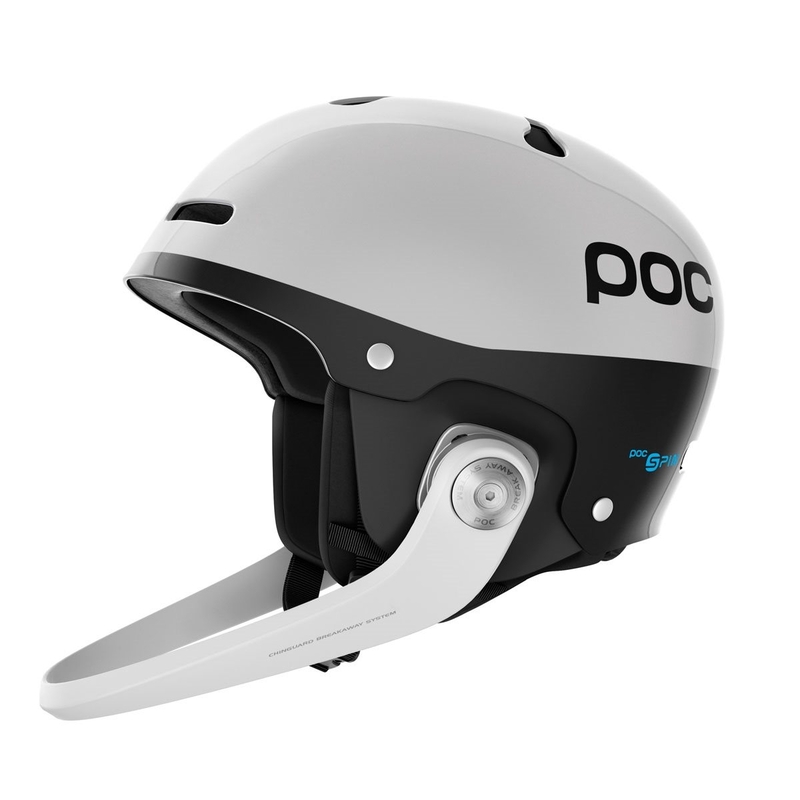 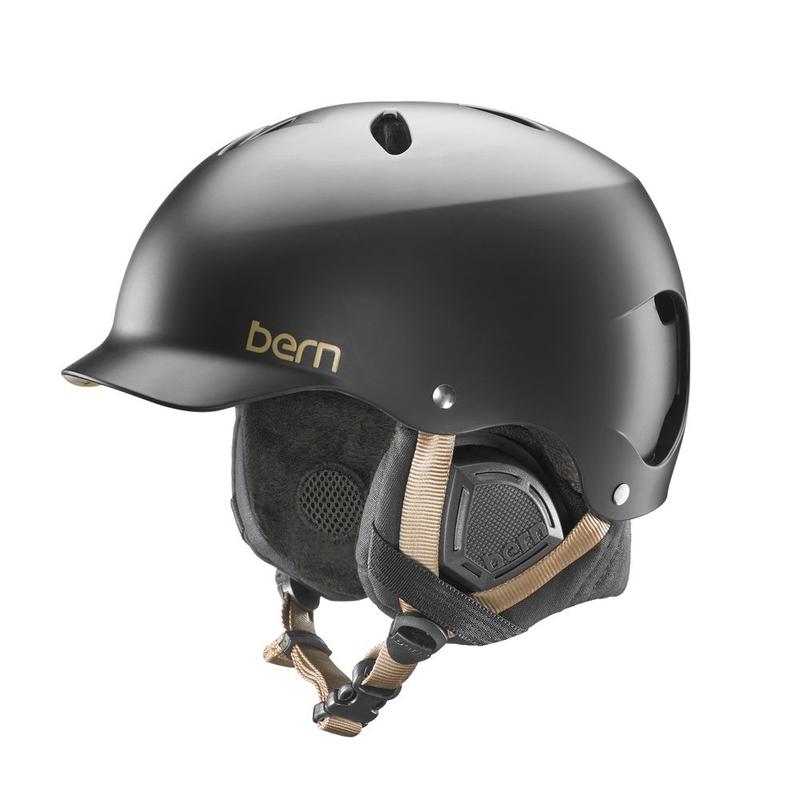 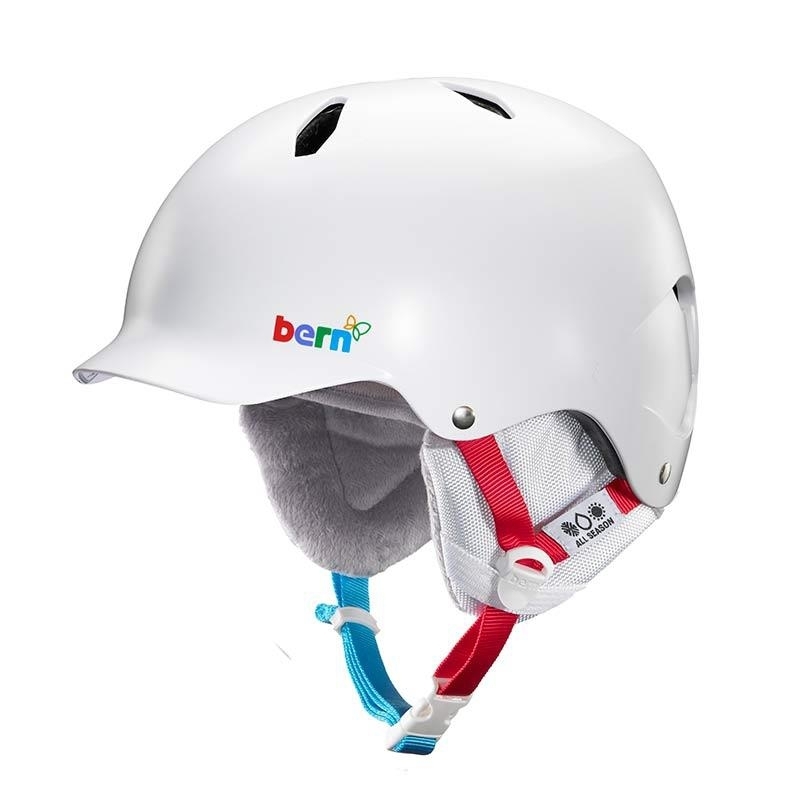 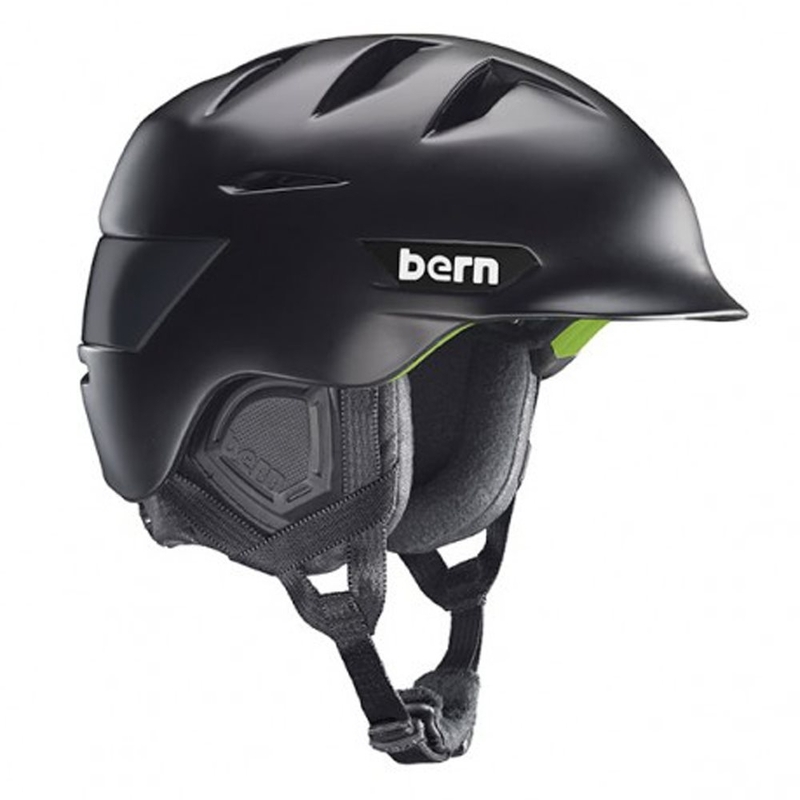 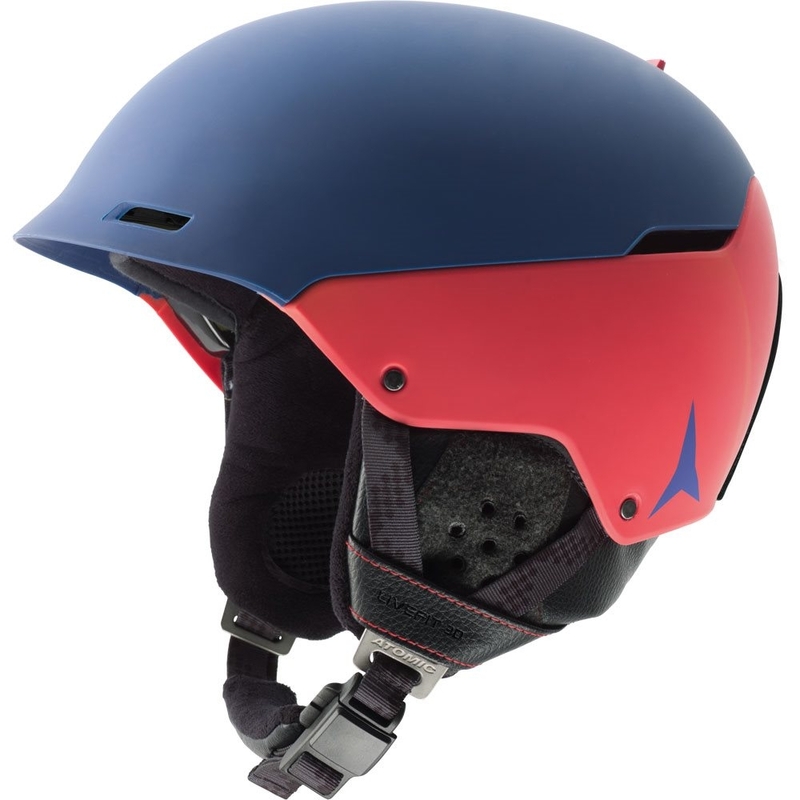 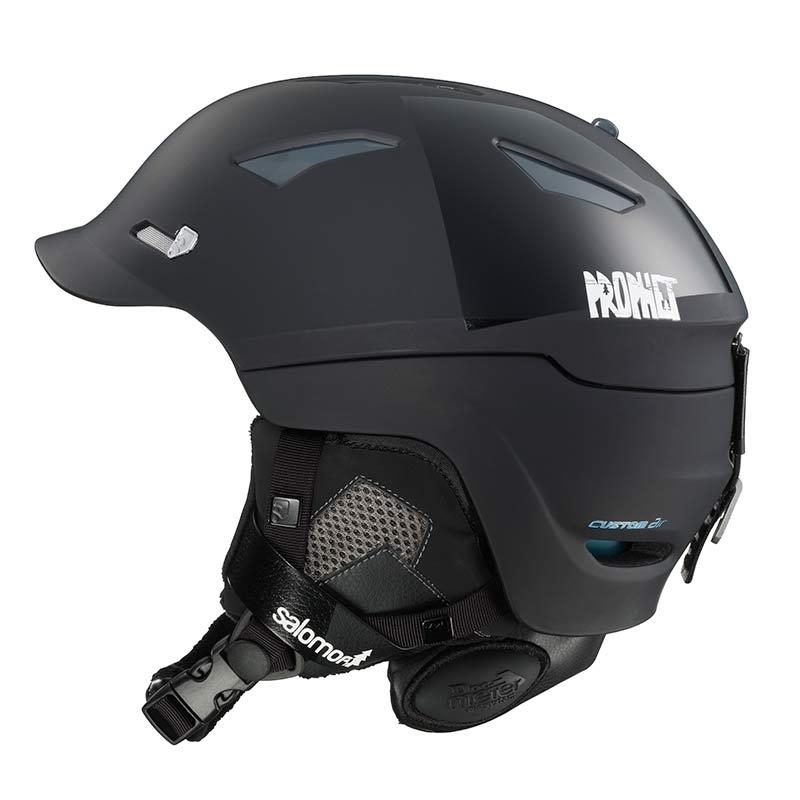 The blitz is your perfect freestyle helmet with its stylish peak on the front makes it look super cool for all you budding freestylers. 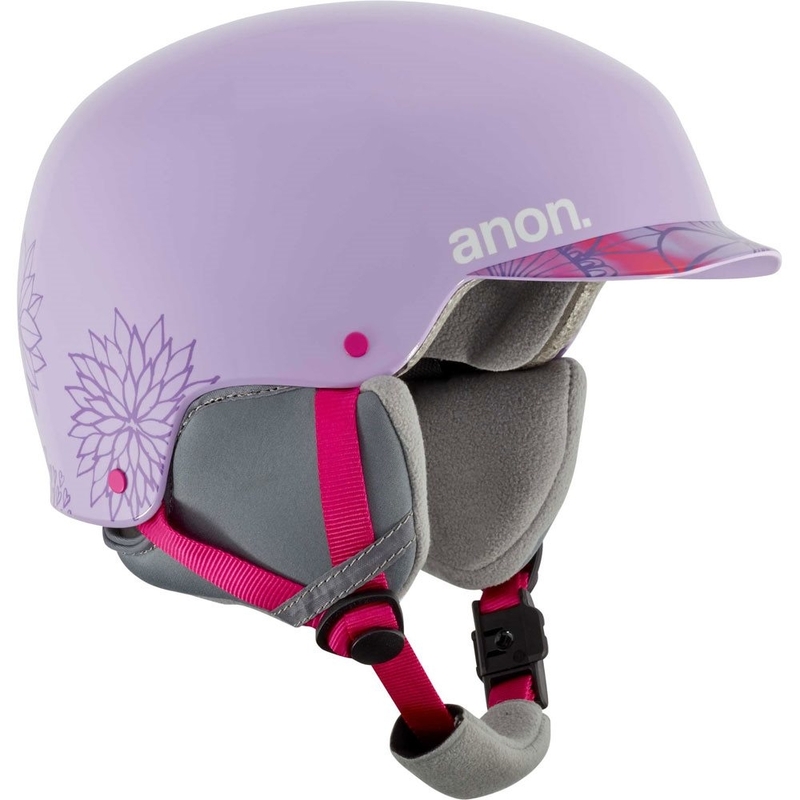 Distinct shaping backed up with the build quality and fit you have come to expect from Anon. 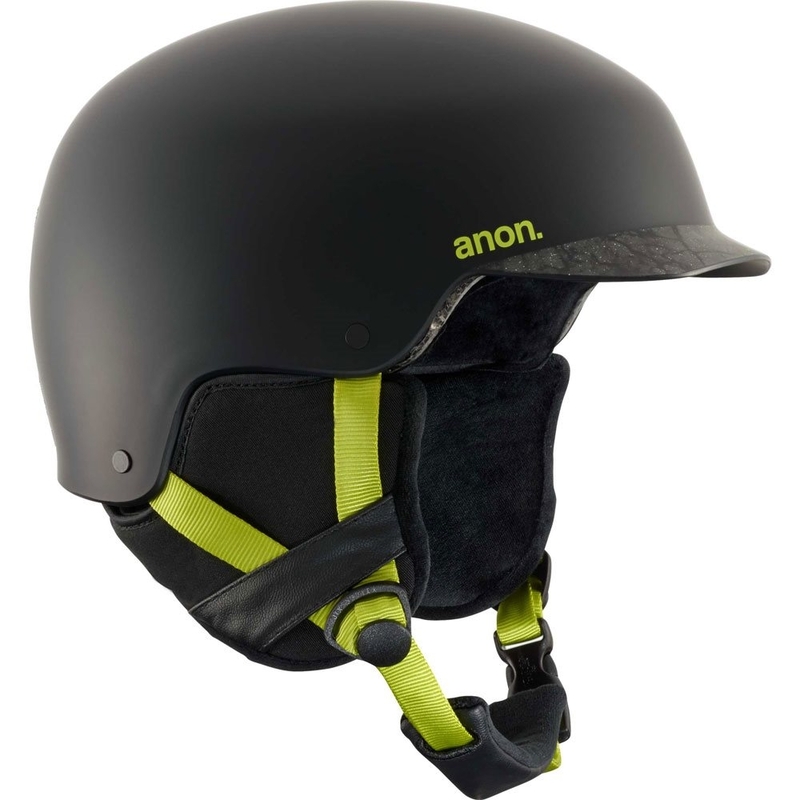 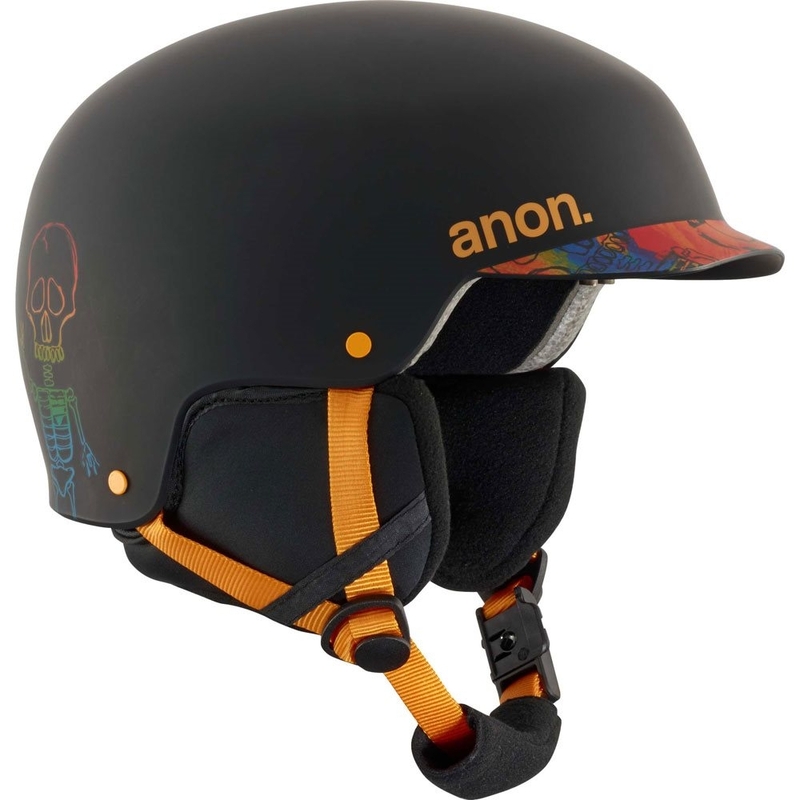 The Anon Blitz features an Endura-Shell construction that will stand up to more day-to-day abuse of seasoned riders. 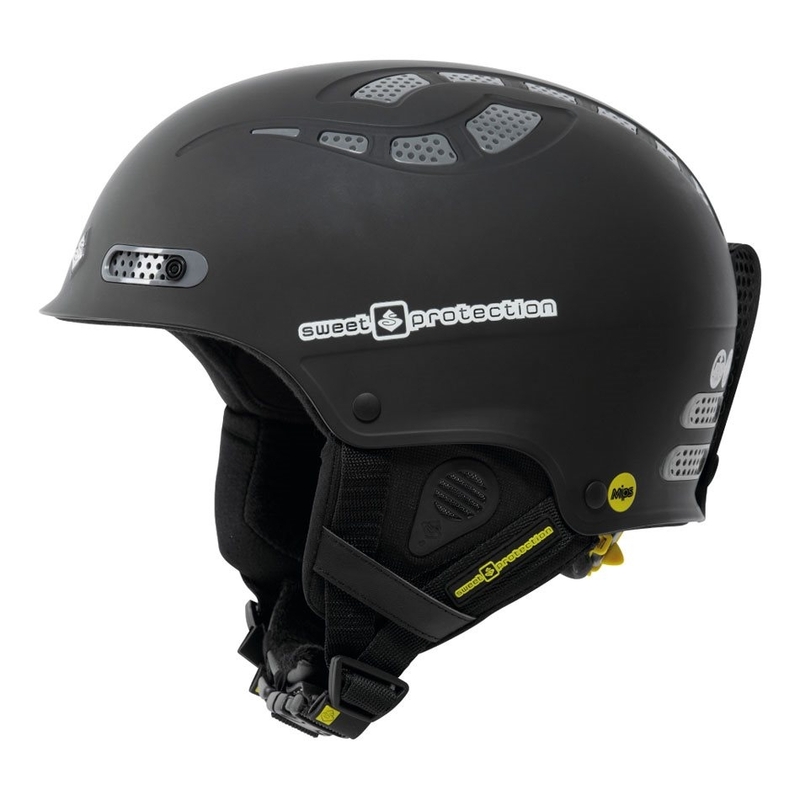 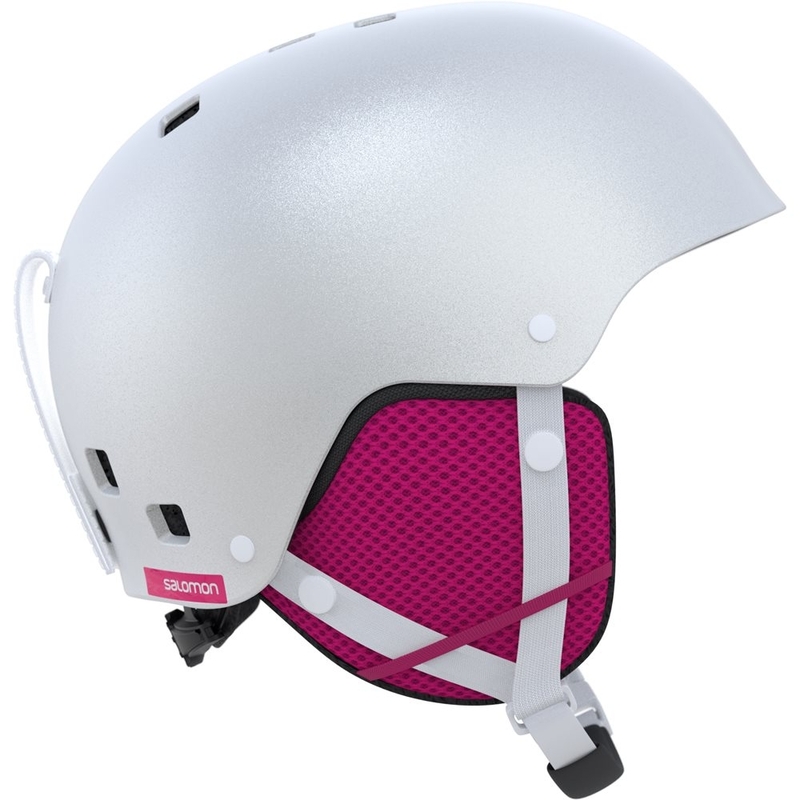 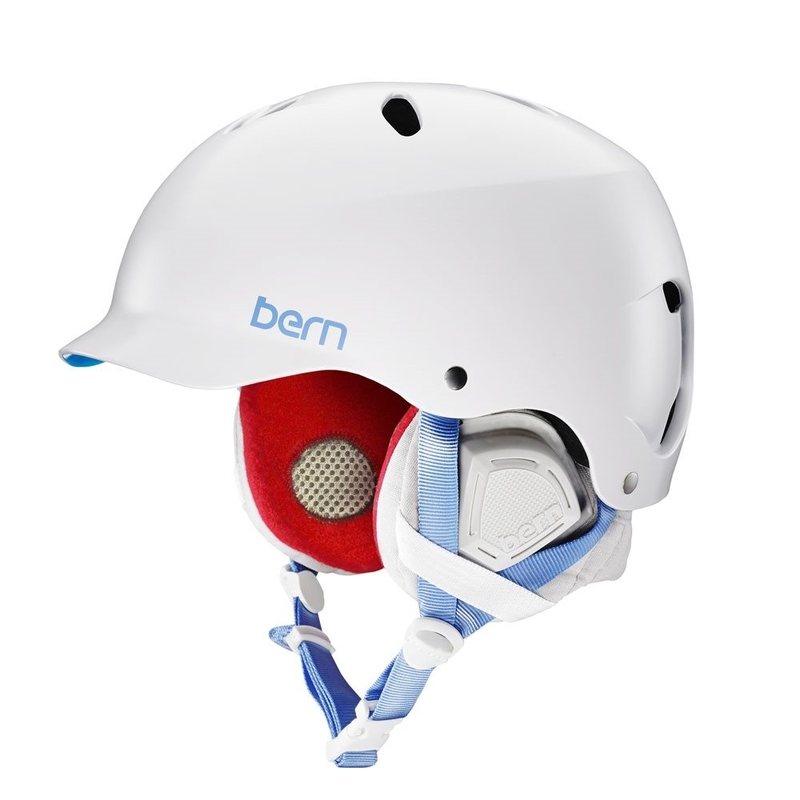 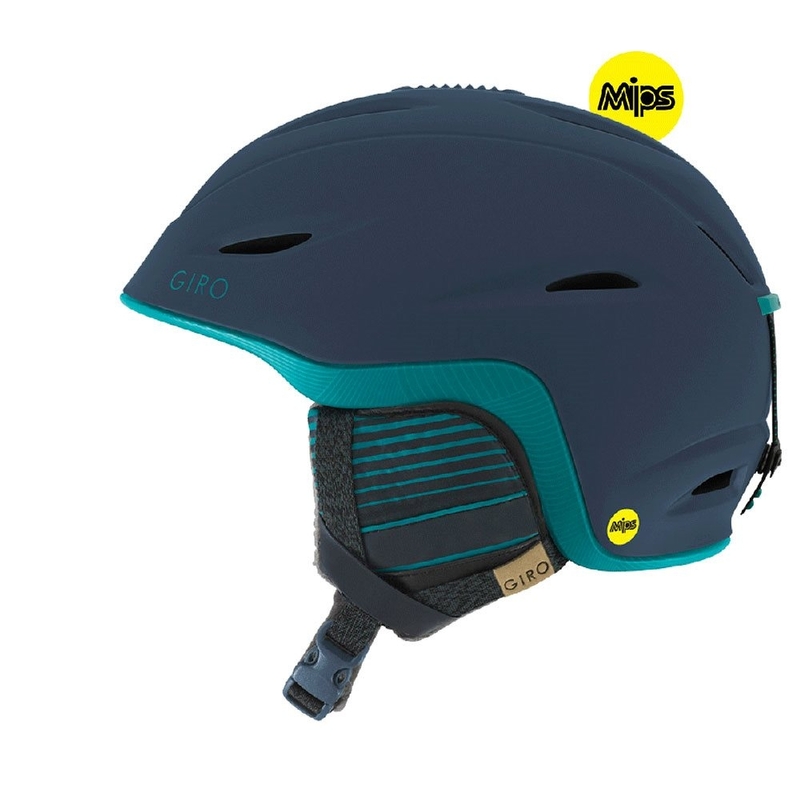 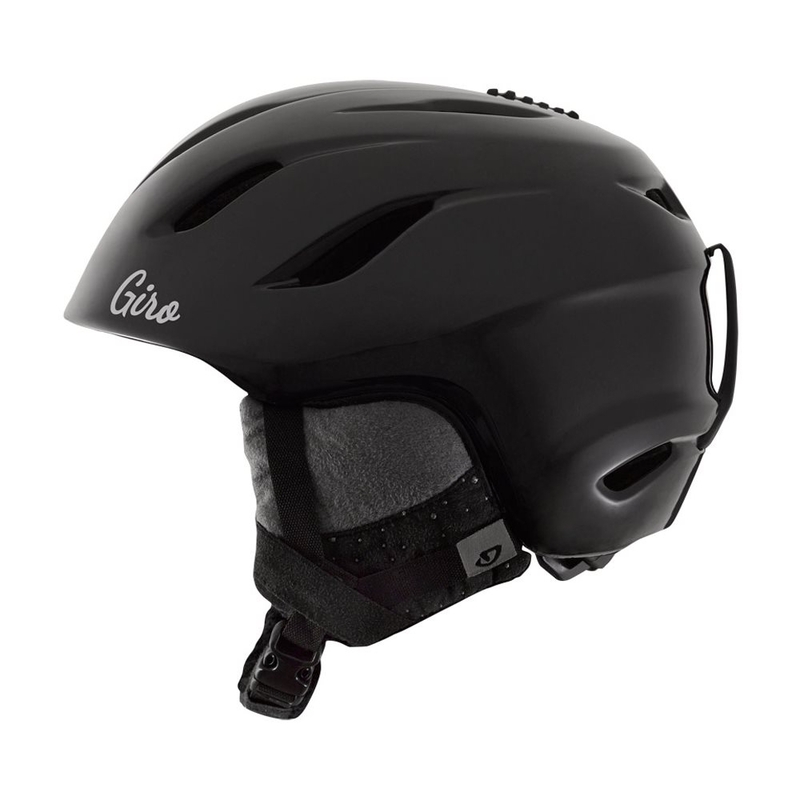 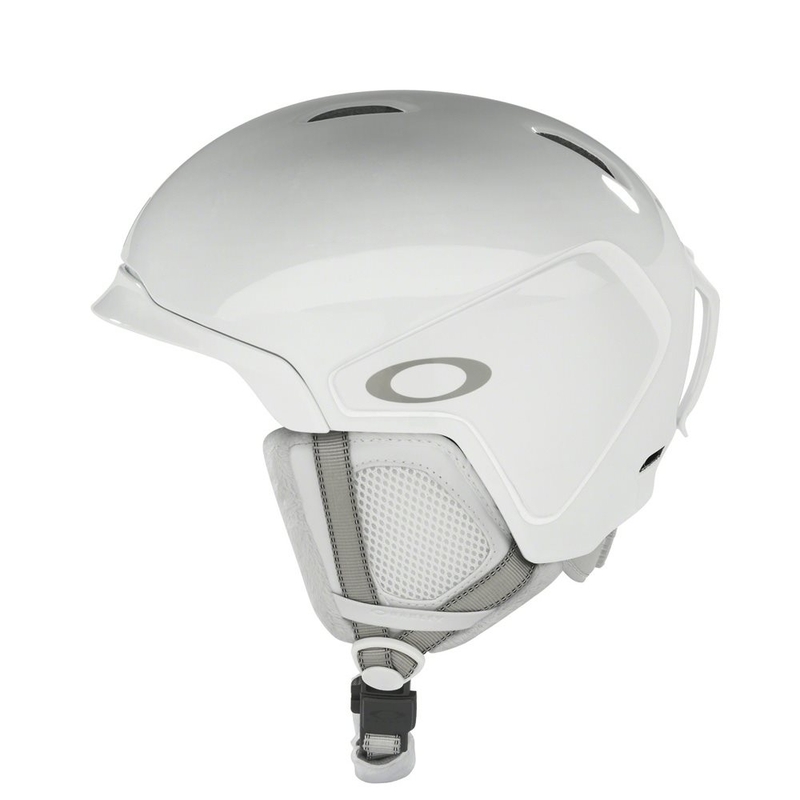 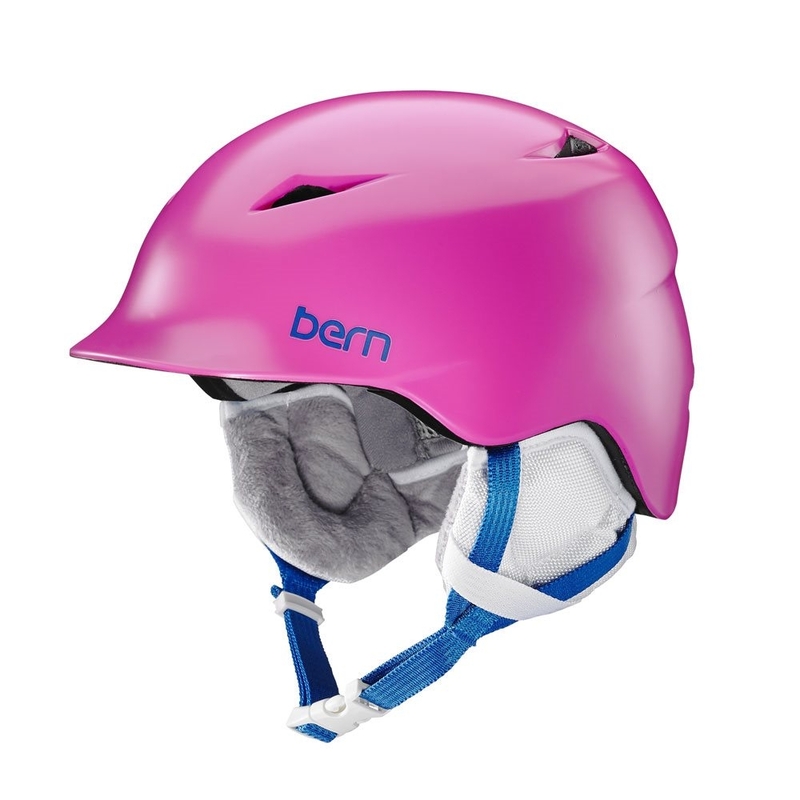 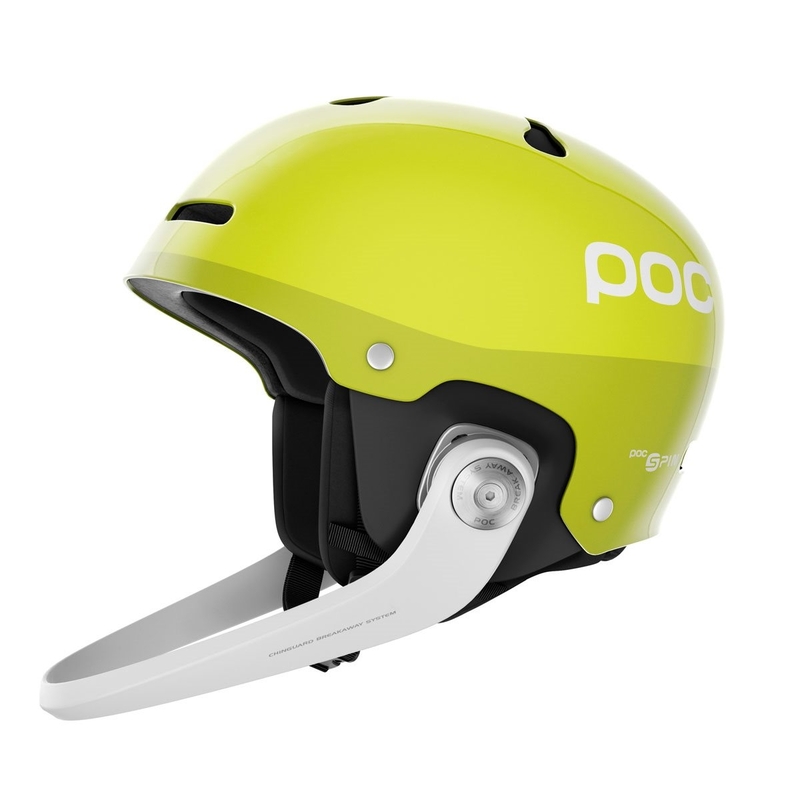 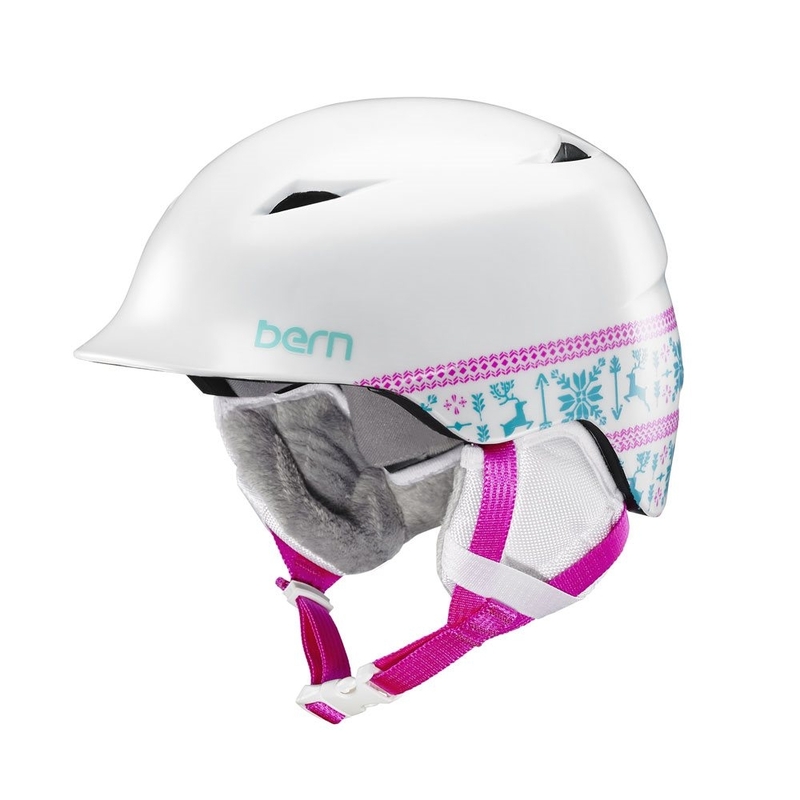 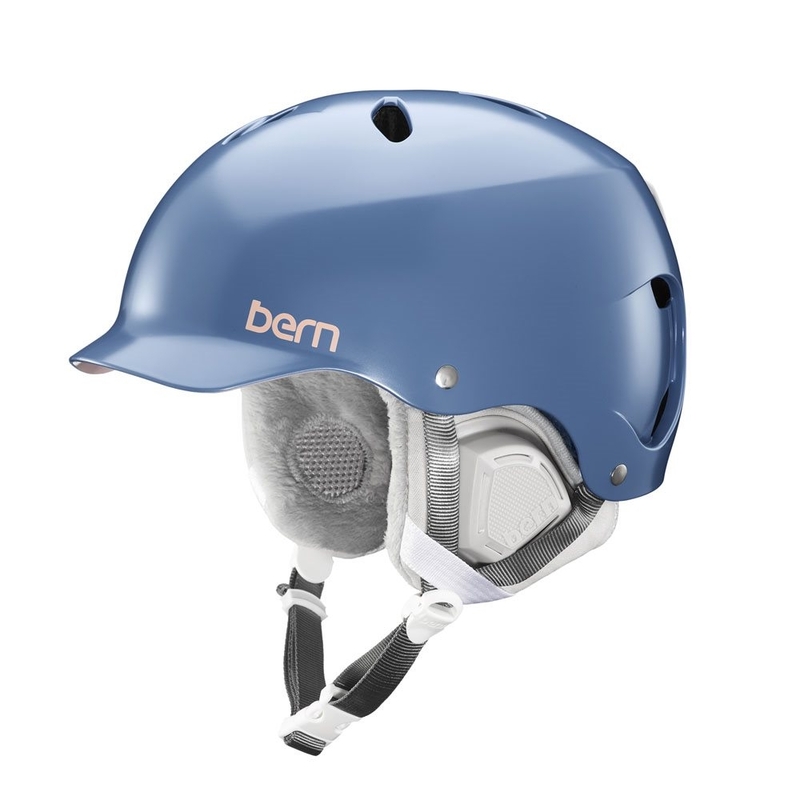 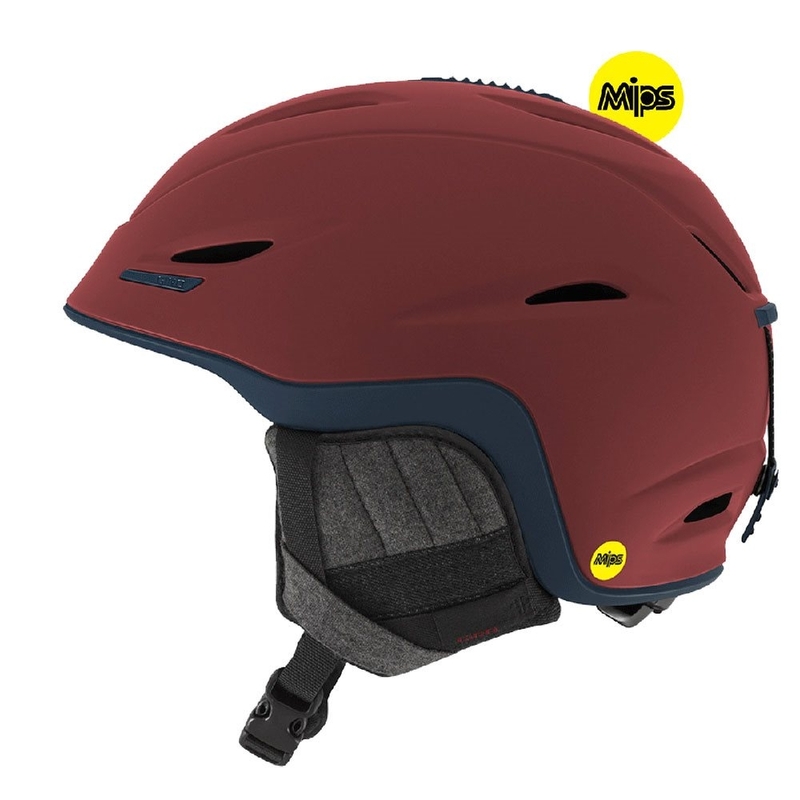 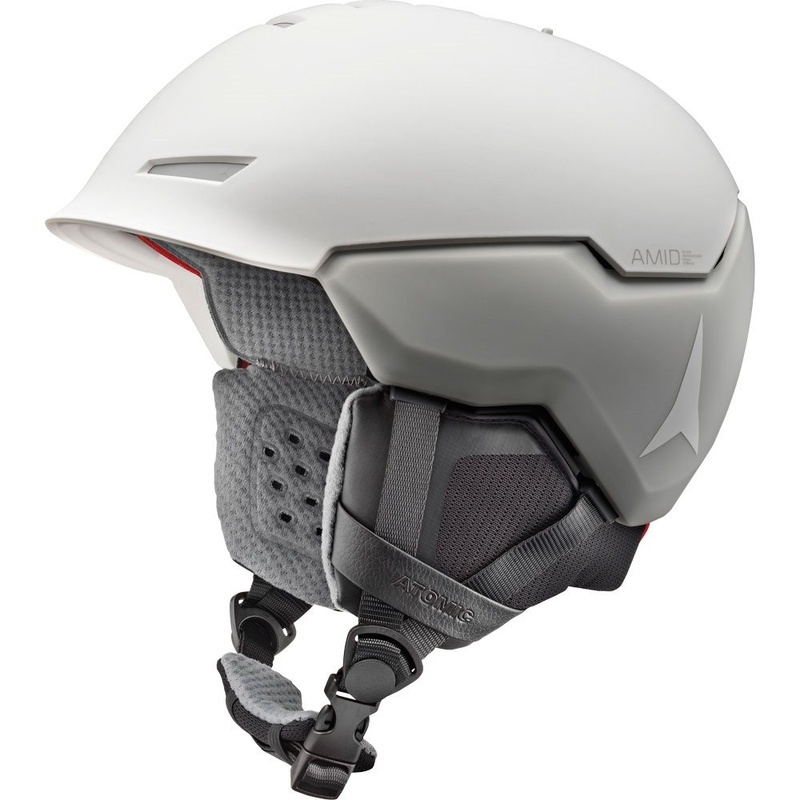 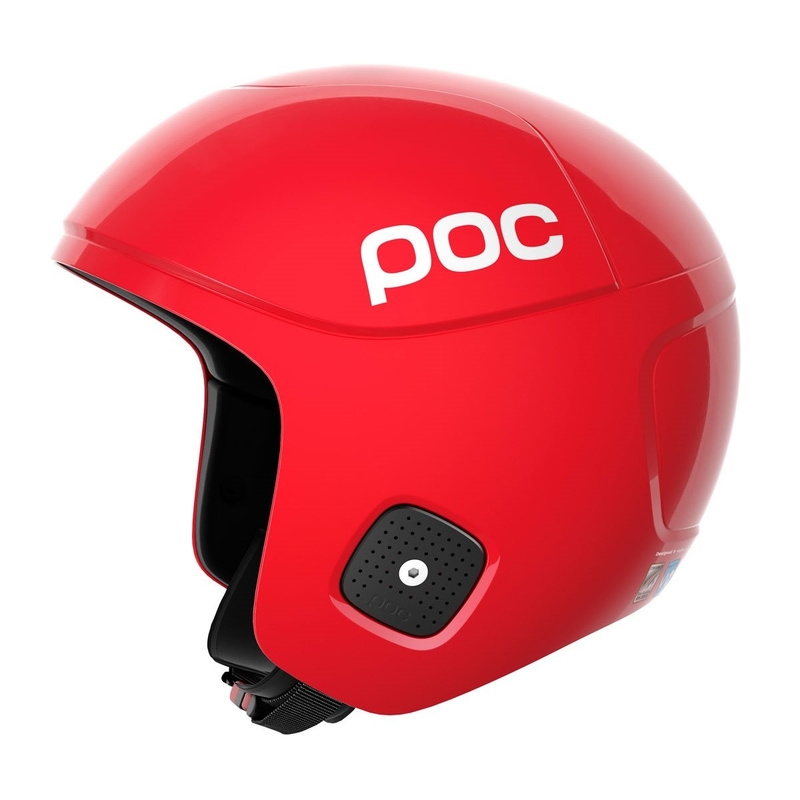 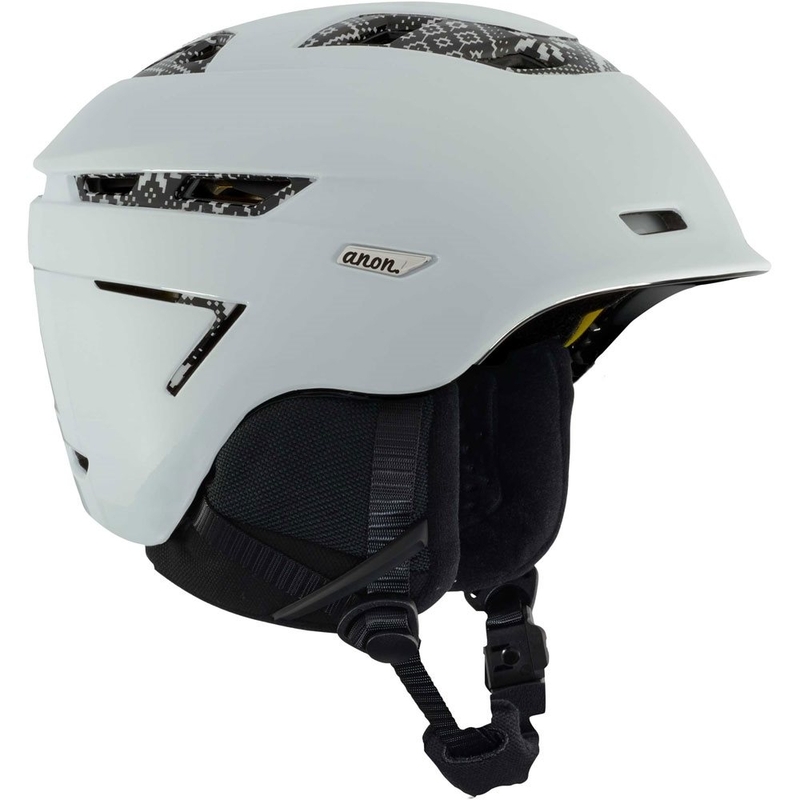 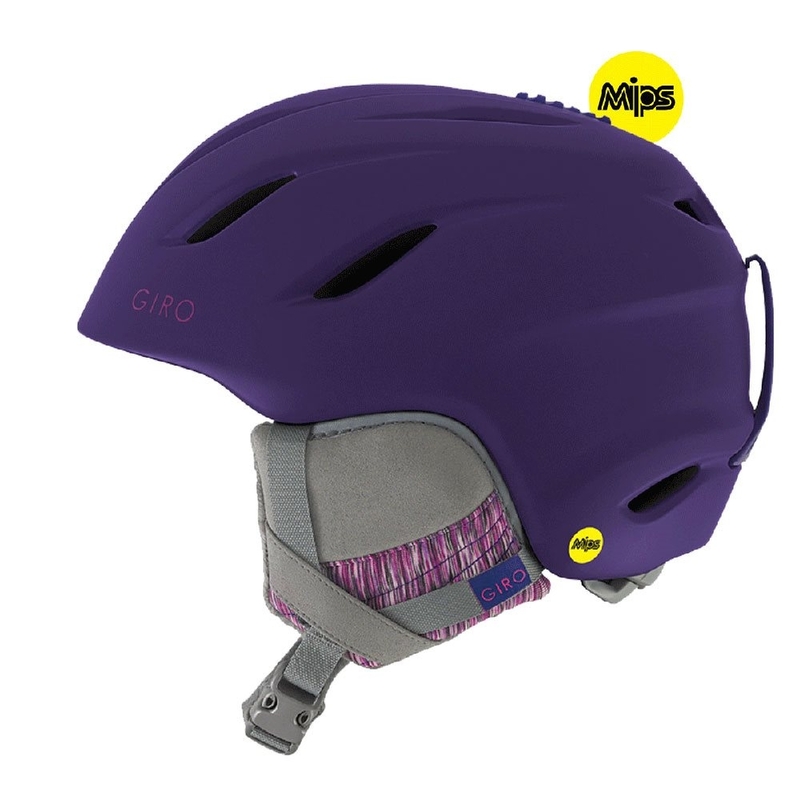 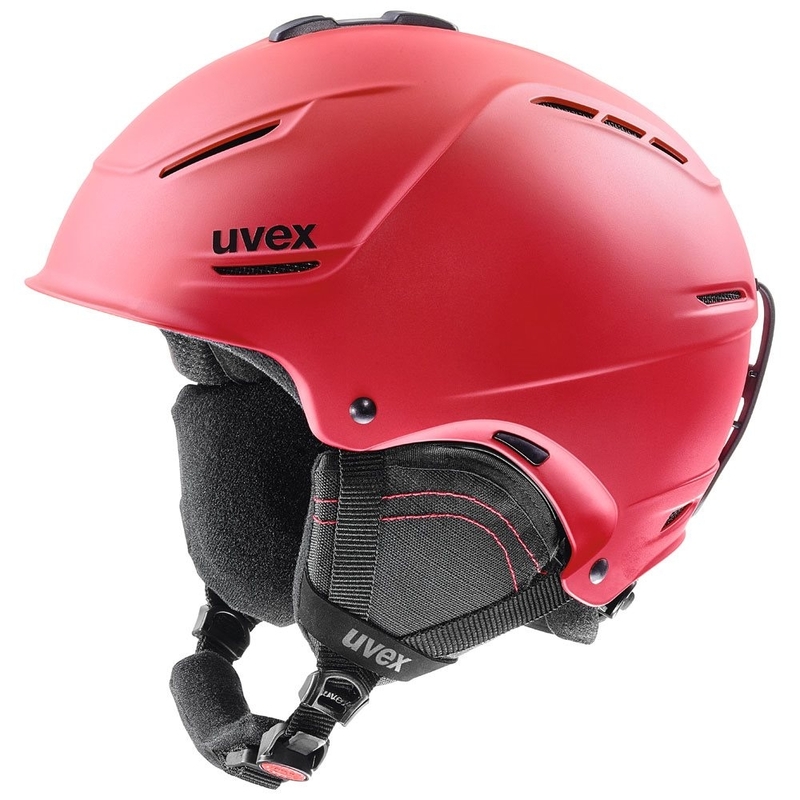 The Blitz also features active ventilation that is hidden under the peak to help with airflow whilst keeping the clean lines of this lid undisturbed.